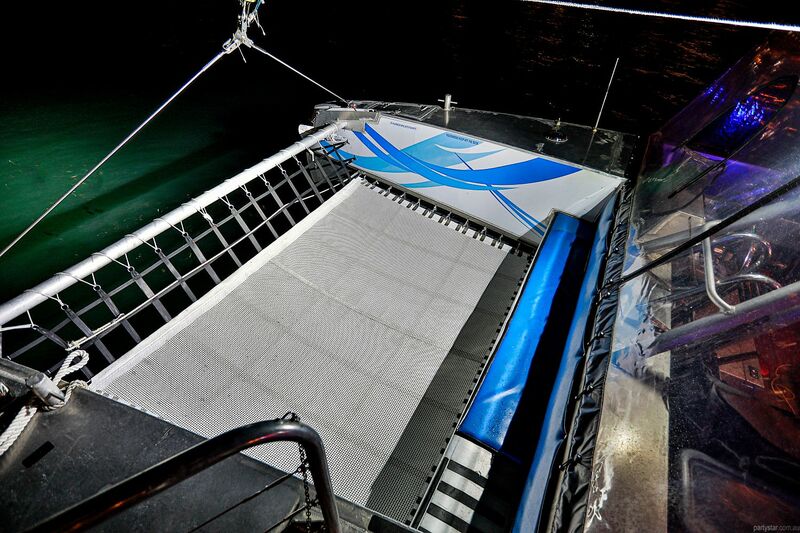 Welcome to Harbourcat, a 100% purpose built catamaran. 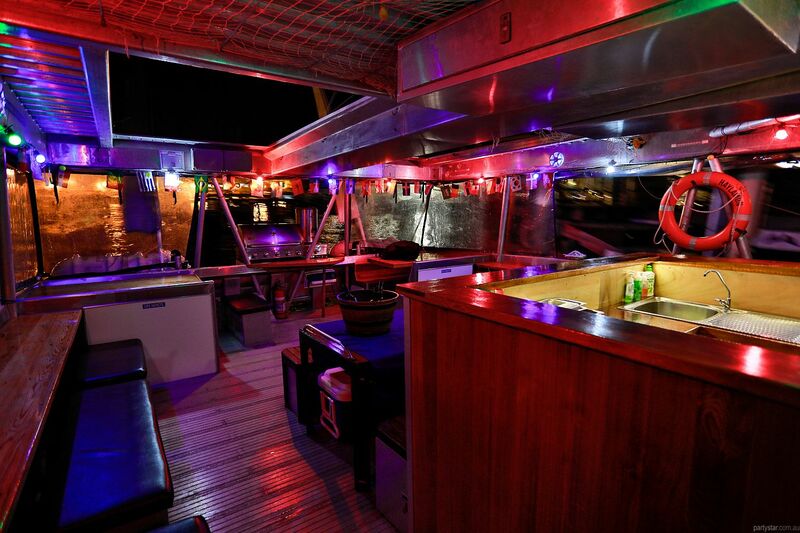 No below-deck accommodation means a flat floor - great for dancing, mingling and partying in general. 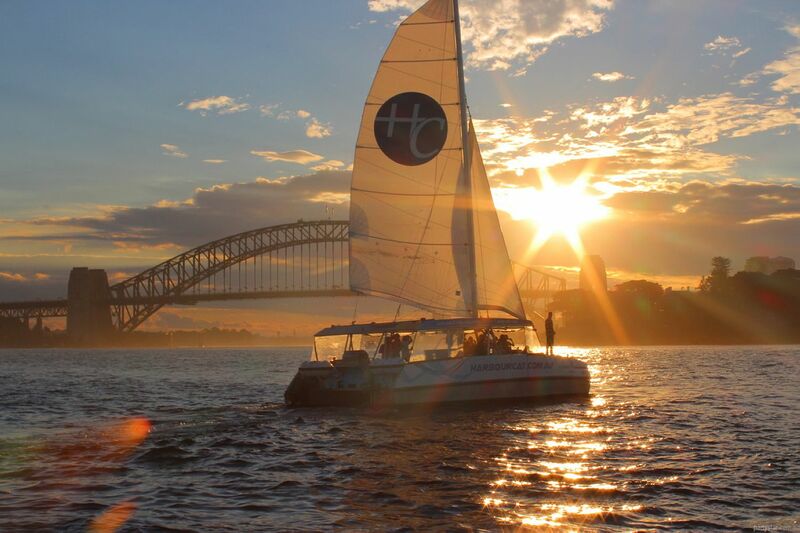 Harbourcat is based in Manly but can pick up at any wharf in Sydney. 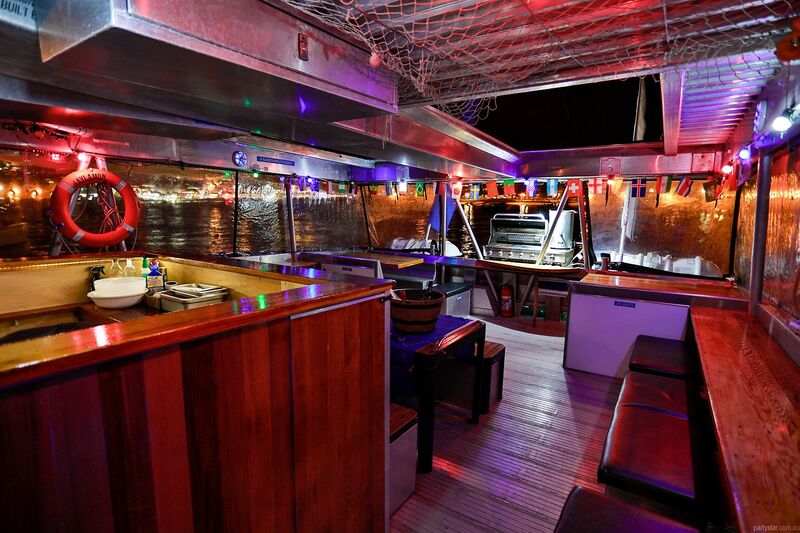 Cruise around Sydney Harbour while the ocean laps at the boat and the drinks flow freely. You are welcome to BYO food and heat it up on board which helps with your budget and means more dollars to stock the fridge with all your faves. 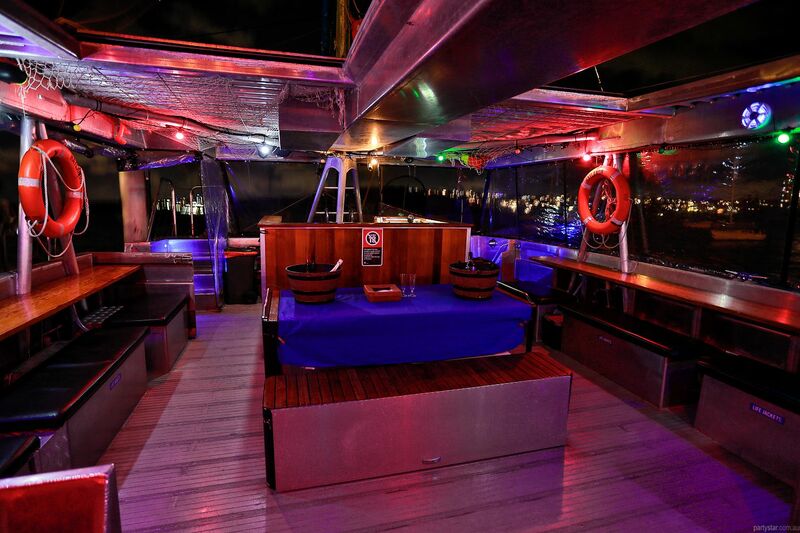 High heels are welcome on most of the vessel, so dress up and party in style. Great bluetooth stereo for easy connection from Spotify etc on your mobile phone. Some food is provided with drinks sales. The vessel and loads only once. High heels not permitted on the front trampoline.